The TSL2560 and TSL2561 are second-generation ambient light sensor devices. Each contains two integrating analog-to-digital converters (ADC) that integrate currents from two photodiodes. Integration of both channels occurs simultaneously. Upon completion of the conversion cycle, the conversion result is transferred to the Channel 0 and Channel 1 data registers, respectively. The transfers are double-buffered to ensure that the integrity of the data is maintained. After the transfer, the device automatically begins the next integration cycle. 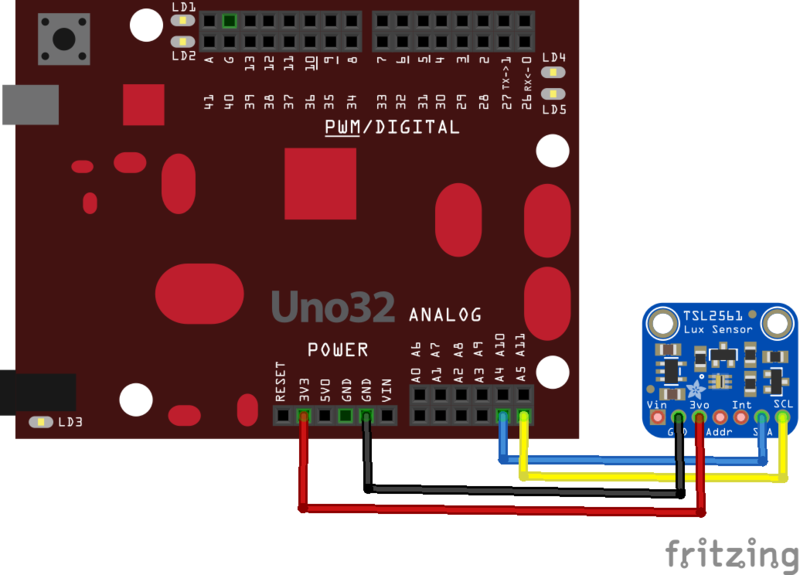 Communication to the device is accomplished through a standard, two-wire SMBus or I2C serial bus. 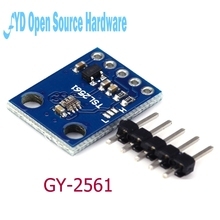 Consequently, the TSL256x device can be easily connected to a microcontroller or embedded controller. No external circuitry is required for signal conditioning, thereby saving PCB real estate as well. Since the output of the TSL256x device is digital, the output is effectively immune to noise when compared to an analog signal. The TSL256x devices also support an interrupt feature that simplifies and improves system efficiency by eliminating the need to poll a sensor for a light intensity value. The primary purpose of the interrupt function is to detect a meaningful change in light intensity. The concept of a meaningful change can be defined by the user both in terms of light intensity and time, or persistence, of that change in intensity. The TSL256x devices have the ability to define a threshold above and below the current light level. An interrupt is generated when the value of a conversion exceeds either of these limits. // The sensor will now gather light during the integration time. // After the specified time, you can retrieve the result from the sensor. // Once a measurement occurs, another integration period will start.